GOODGOD Small Club ~ MEET JIMMY MACK! 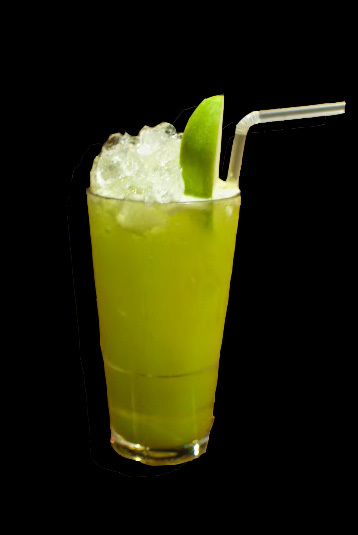 He’s simply delicious : Jameson Irish Whiskey and freshly squeezed green apple! “Jimmy, Jimmy, ohhh Jimmy Mack, when are you coming back? 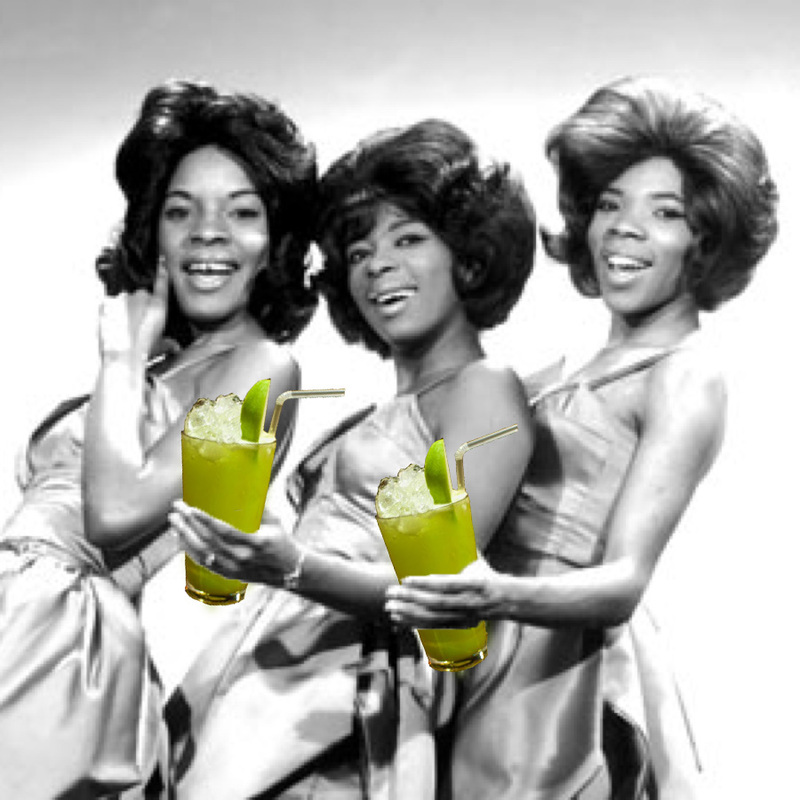 Jimmy Mack and all our new Club Drinks are now available at the front bar.